We have to give credit to Tony Horton and Beach Body for releasing this program. It changed the home workout market for good. We transitioned from the aerobics morning TV shows and the weirdos like Richard Simmons to a more normal program. 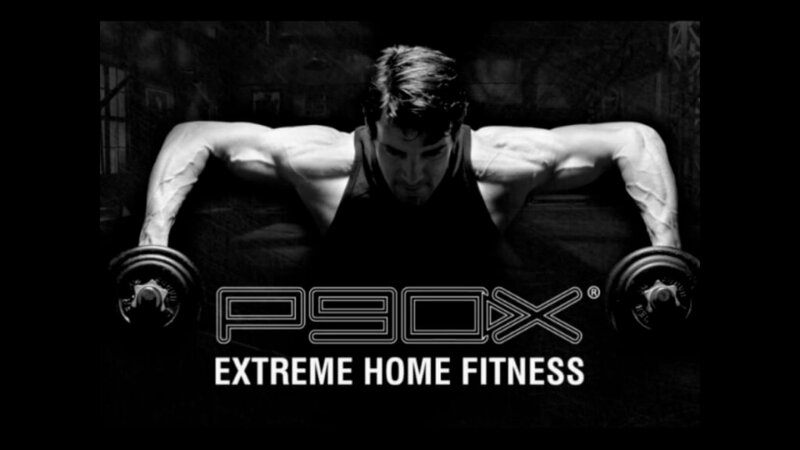 P90X was the second version of the Power 90 program. It promised unrealistic, short-term results in 90 days using “muscle confusion” exercises and several high-intensity workouts, some yoga and plyometric exercises. P90X Relies on high intensity jumping. Well, P90X was a very decent program for 2005. It sold over 4.2 million copies before people realized that the program was intentionally hard. Perhaps so that people would not complete it and never got to the 90 days. But for Beach Body, that was irrelevant. They took the heavy price upfront and could care less if you followed the program or not. On the fitness level, the program is hard, very hard and painful. High intensity, jumping, extreme workouts and non-achievable core exercises are definitely outdated in 2018. The instructor, Tony Horton did not become fit with this program. Horton become fit by years and years of working out 5 to 8 hours a day and not in 90-days practicing what he preached. The P90x diet program requires hours of preparation and it is unrealistic for the busy people. Also, we recently learned that Tony Horton became extremely ill, perhaps because of his extreme diets. So, there you have it. Just like Dr. Atkins who created the no-carbs Atkins diet became sick and diet weighting over 400 lbs. Thank God Horton did not die, but I am not following his diet, that’s for sure. We give this program a 2-star review just because it created a new way to workout. But is is definitely outdated for 2018.